This article deals with the recent news in relation to #Richard Branson’s plans to #invest in Ukraine, in particular, the #Ukrainian IT sector. Virgin founder and famous British entrepreneur Sir Richard Branson is expected to invest in several Ukrainian IT start-ups. In particular, Mr. Branson, who appeared on one stage with the billionaire George Soros and the Ukrainian Minister of Finance at the World Economic Forum in Davos, said that Ukraine is rich with IT talents, which makes the IT sector of the country very promising, and he is interested to invest in several Ukrainian start-ups, especially in bitcoin and blockchain start-ups. 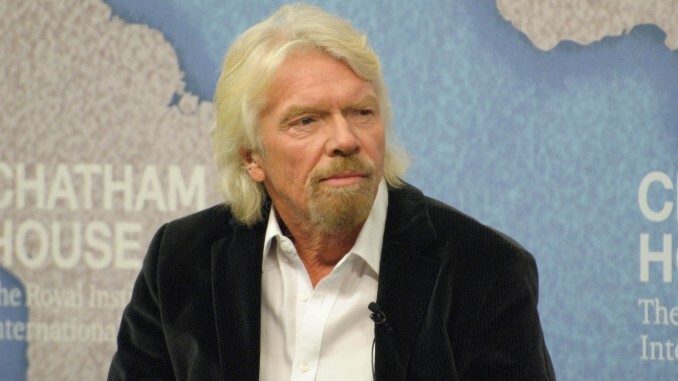 In April 2015, Mr. Branson was invited to the Forum One Ukraine, where he announced that one of his companies might appear in the Ukrainian market soon. In addition, he backed a plan developed by a group of Ukrainian IT specialists which aims at helping the Ukrainian economy to grow during and after the current political crisis with the Russian Federation. We note that in summer 2015 the most well-known Estonian start-up TransferWise, which has attracted investment of up to USD 90 million from, inter alia, Andreessen Horowitz, Max Levchin and Richard Branson, entered into Ukraine. The IT industry of Ukraine is one of the most effective and buoyant sectors of the economy, being the third by export volumes, following agriculture and metallurgy. However, in 2020 the IT industry is expected to outgrow the latter. Currently, there are over 500 outsourcing companies in Ukraine and around 100 global R&D centers. In addition, more than 50,000 engineers are employed by IT companies in Ukraine. Under some studies and projections, it is expected to be 180,000 IT specialists in Ukraine by 2020 with the annual rate of almost 20,000 new IT employments. pro-Moscow propaganda found in the media. Thank you, Mykola. You’re absolutely right, it’s hard to oppose the Kremlin propaganda, but we’ll do our best.